Project Hatemeter aims at systematising, augmenting and sharing knowledge on Anti-Muslim hatred online, and at increasing the efficiency and effectiveness of NGO/CSOs in preventing and tackling Islamophobia at EU level, by developing and testing an ICT tool (i.e., Hatemeter platform) that automatically monitors and analyses Internet and social media data on the phenomenon, and produces computer-assisted responses and hints to support counter-narratives and awareness raising campaigns. 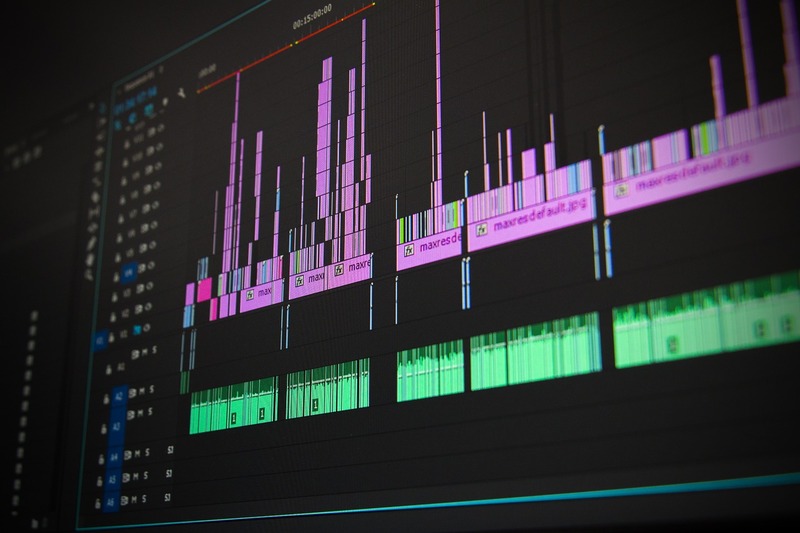 Hatemeter will adopt a cutting-edge and interdisciplinary approach to systematise, increase, and share knowledge on Islamophobia, as well as foster a better understanding among target groups of how to transform Internet and social media communications into a real-time data flow to combat Anti-Muslim hatred. 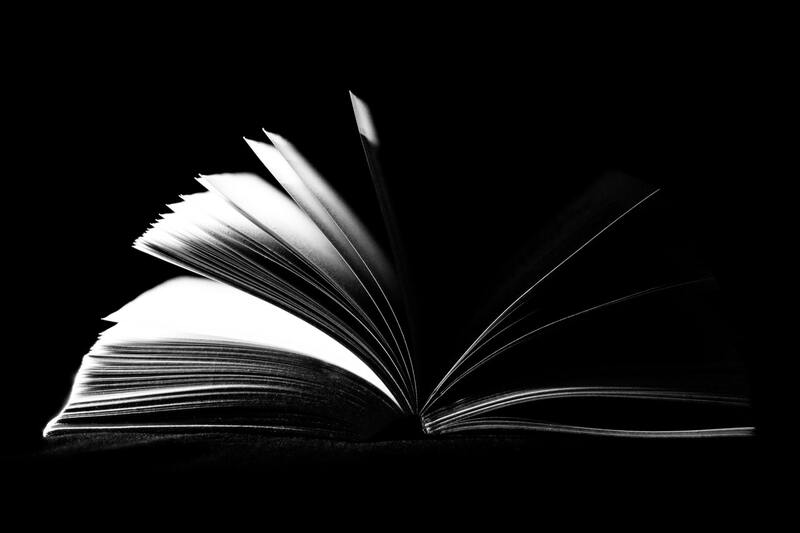 Responding to the complexity of Islamophobia cannot succeed except through robust dialogue and integration among different disciplines (e.g., social sciences, computer sciences, statistics), with criminology at the core, and among different stakeholders. The Hatemeter platform will support NGO/CSOs in preventing and tackling Anti-Muslim hatred online. The platform will use a combination of natural language processing (NLP), machine learning, and big data analytics/visualisation to: a)	monitor Anti-Muslim hatred online, in particular the topics and groups of users mainly involved in this phenomenon; b)	makecomparisons on Anti-Muslim hatred online beyond the language borders, connecting content in English, French and Italian; c)	take steps to prevent and tackle Anti-Muslim hatred online relying on tools for semi-automated creation of tactical/strategic planning, counter-narratives and awareness raising campaigns. The “EU laboratory on Internet and social media for countering online Anti-Muslim hate speech” (i.e., Hatemeter Lab) will be built to: a) foster communication and cooperation among target stakeholder groups; b) organise training sessions directed at academics, researchers, NGO/CSOs representatives, anti-discrimination experts/professionals, civil servants, Muslim community leaders, journalists/media, and LEAs; c) promote three awareness raising campaigns that will be developed by the three NGO/CSOs involved in the project in France, Italy and the UK; d) elaborate standards and guidelines to favour the potential transferability of the Hatemeter platform. On 18th March 2019, the University of Trento researcher Gabriele Baratto presented project Hatemeter within the course of Design for Social Inclusion at the Master Degree in Human-Computer Interaction of the Department of Psychology and Cognitive Sciences of the University of Trento. 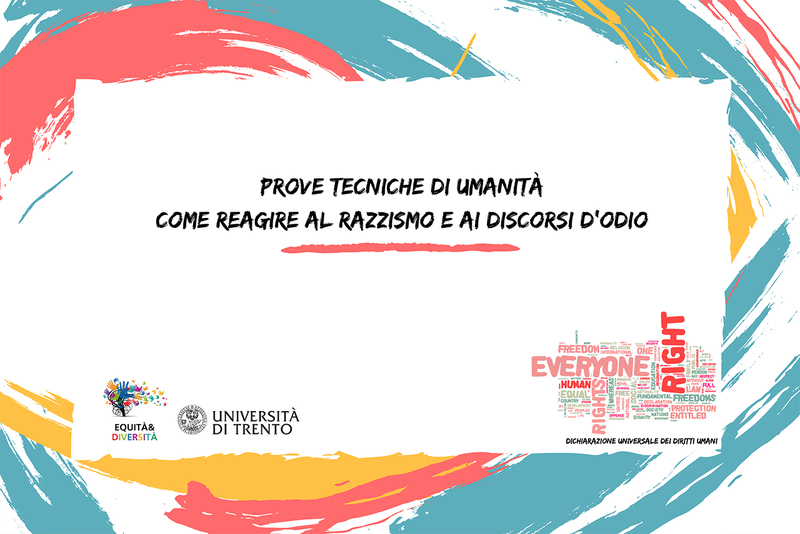 On 13th March 2019, researcher Elisa Martini (University of Trento) and Martina Chichi (Amnesty International Italia) participated and spoken at a university lecture on the topic of online and offline hate speech and racism. 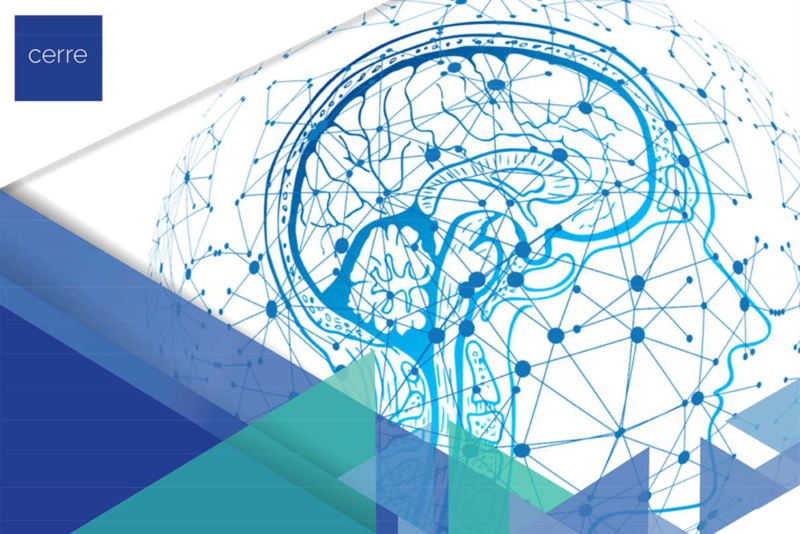 On 31st January 2019, the Hatemeter project manager Serena Bressan (Fondazione Bruno Kessler) participated in the CERRE Roundtable “Hate Speech and Artificial Intelligence Tools” in Brussels (BE). 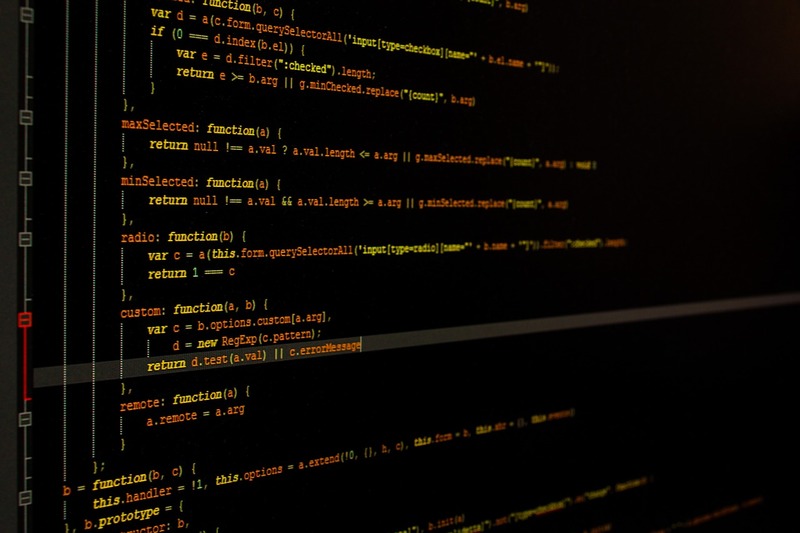 The goal of this roundtable was to explore the opportunities and the risks of using machine-learning techniques to fight hate speech. The event provided an opportunity to discuss the rules which should be adopted on platforms to maximise welfare and protect fundamental rights. 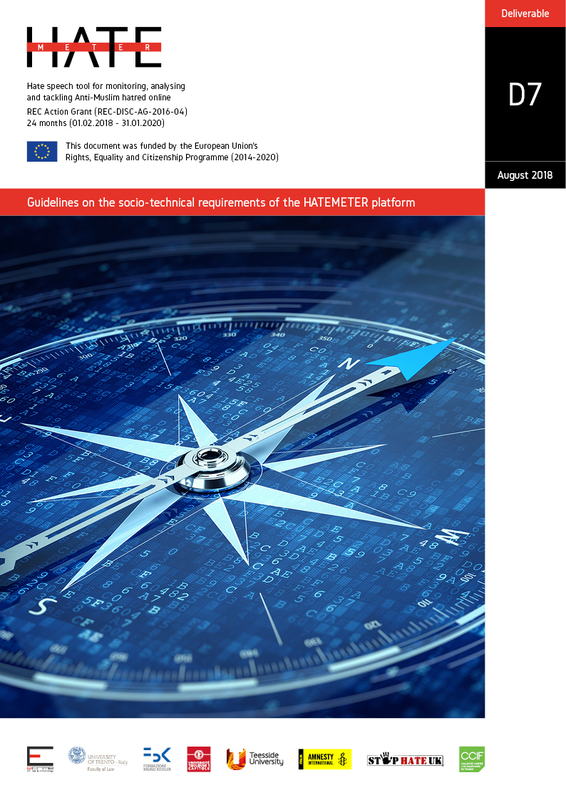 Guidelines on the socio-technical requirements of the Hatemeter platform. 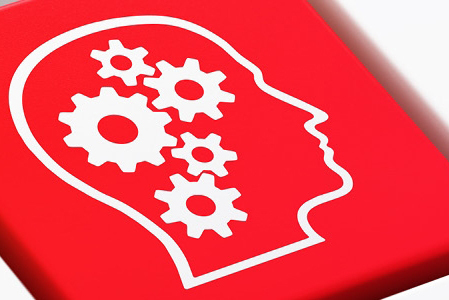 Training module A for academics and research organisations. Training module B for stakeholders. Training seminar for academics and research organisations. Academic publications, participation in conferences, press releases, newsletter. Final report with transferability standards and guidelines.